This is my photo challenge entry for last week’s word prompt (as I got confused and published the wrong one – you will be getting two this week!). 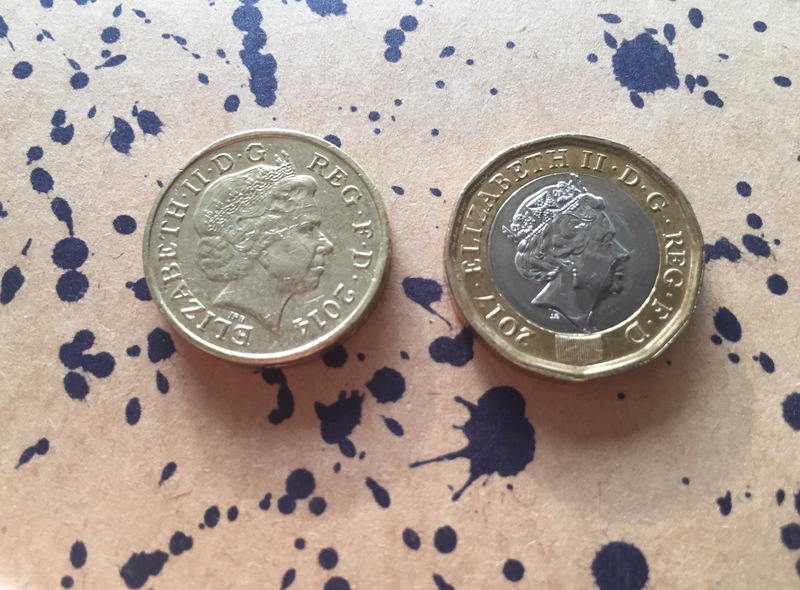 On Sunday, the old style of pound coin (left) went out of legal tender, it’s been replaced by the two tone coin (on the right) which is supposed to be more difficult to forge. 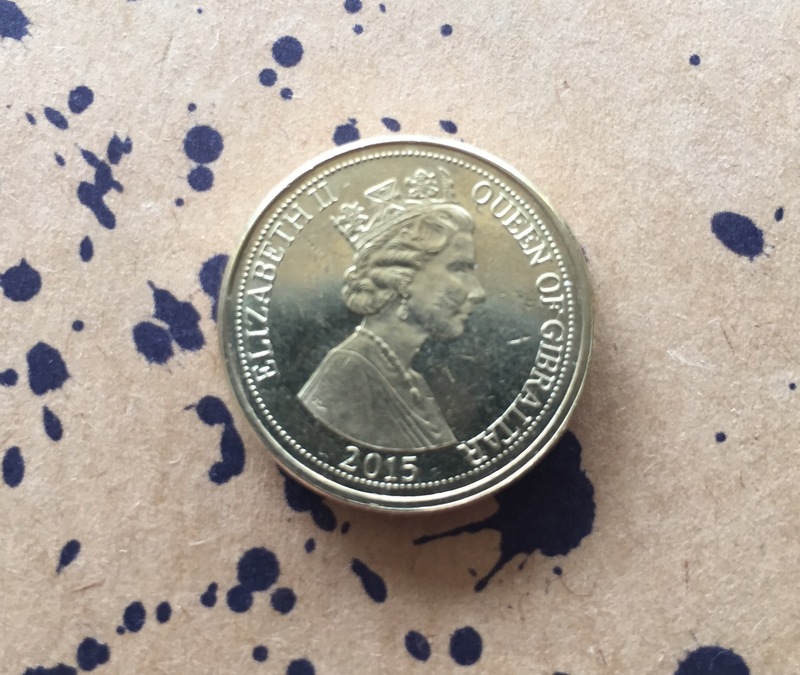 Unfortunately, a shortage of the new-style pound coins in Gibraltar means that we are still using our version of the old coins which were minted for Gibraltar. They will continue to remain in circulation until March next year. A very clever and apt photo! The same queen who is our ultimate head, unfortunately. Confusion! Yes, all change has an element of stress attached to it doesn’t it. I had to keep some old coins back for Car Park machines for a while. I like the look of the new one though. Great take on the subject.